Open: from June 21 to September 1, open everyday from 10 a.m. to 5 p.m. (last visitors admitted at 4:30 p.m.). 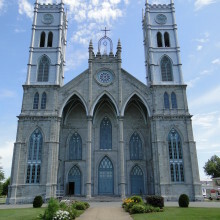 This national historic site contains the vestiges of the first ironworks in Canada. Founded in 1730, the ironworks operated for over 150 years. 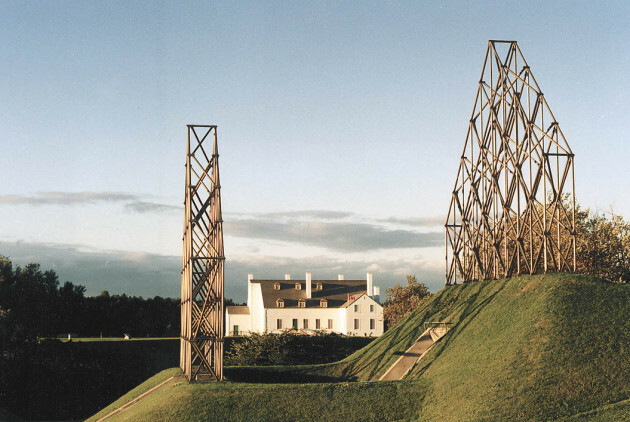 Discover the Big House and Blast Furnace interpretation centre, watch the multimedia show that animates a giant scale model of the village, and walk in the footsteps of the country s first industrial community. Have a picnic on the banks of the magnificent St.Maurice River and enjoy the charm of this beautiful site where nature and culture meet. 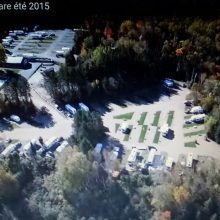 22 camps d’été, camp de jour, camps familiaux et centre de vacances en Mauricie : Un été divertissant pour les enfants!